The Allendale home sale price per square foot has been consistently selling in the $330's since the second quarter of 2011. In June of 2013, Allendale is selling for $337 per square foot. 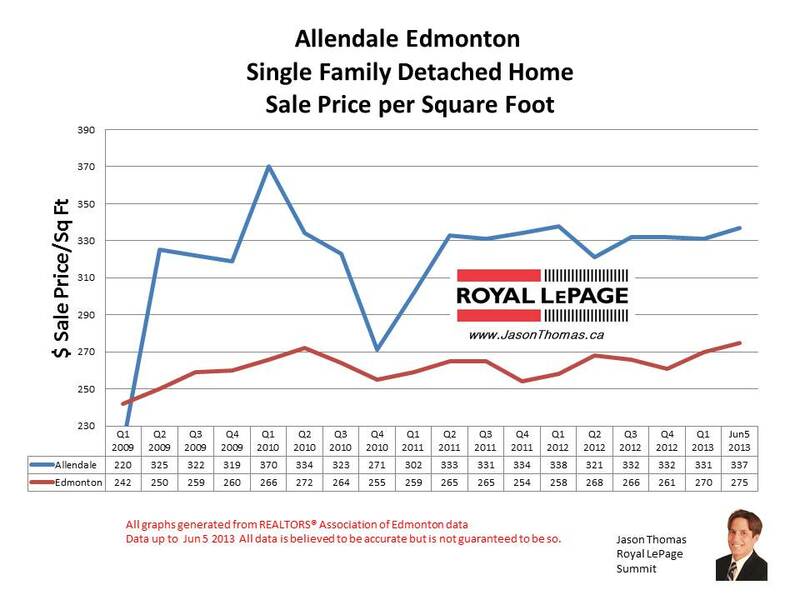 The Allendale neighbourhood is close to the University of Alberta and has been a very consistent market. The highest selling price for a house in Allendale in 2013 has been $695,000. The average time to sell a home in Allendale in 2013 has been 44 days. That is very close to the Edmonton average days on market up to June of 2013 of 42 days. 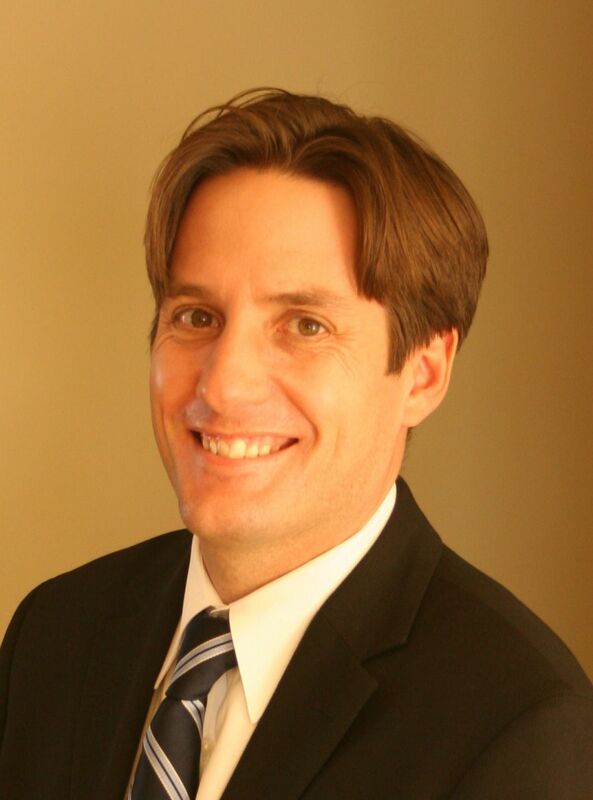 This site's content is the responsibility of Jason Thomas BCom, licensed REALTOR® in the Province of Alberta.